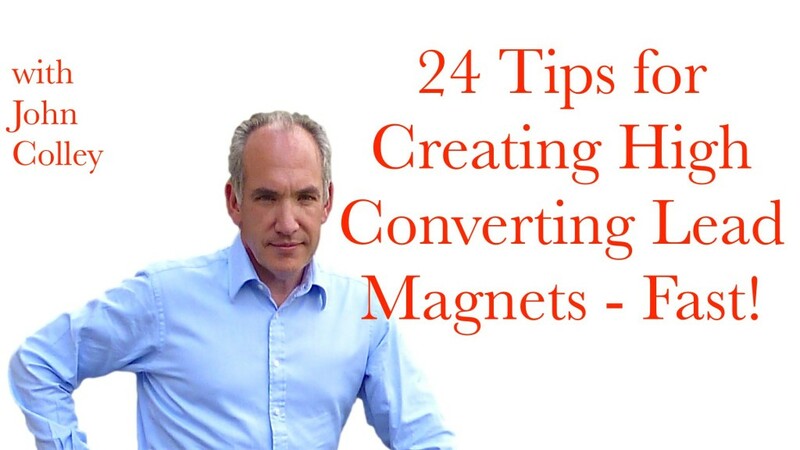 Cheat Sheet: 24 Tips for Creating High Converting Lead Magnets – Fast! 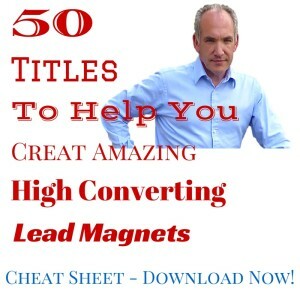 Do you find it hard to get your Lead Magnets to Convert? Do You Struggle to get more subscribers from your readers? What is the point of driving all that traffic to your Site if they Don’t Subscribe? Yes! 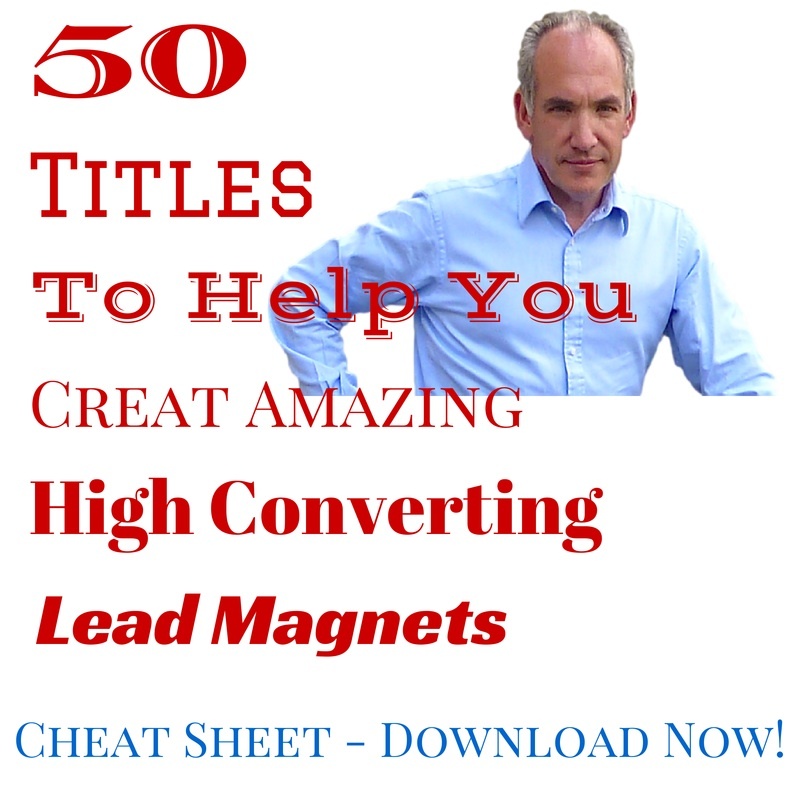 Send Me My Cheat Sheet – “50 Titles To Help You Create Amazing High Converting Lead Magnets” – I want to Improve My Conversions and Get More Sign Ups! I know I do – or did until I came across an amazing blog Post from Pat Flynn’s Smart Passive Income Blog (which is here by the way)! The great thing is it had 241 comments (last time I looked) with masses of informed comments from the folks at Leadpages. The SPI Podcast episode was with Clay Collins, Founder of Leadpages. He was talking about how you create great titles to get your audience sign up to your free giveaway in return for their email address. The problem was the 241 comments which contained amazingly great ideas but took a LONG TIME to go through! I went through them for you and have distilled some of the best ideas into this Post as a guide – How to Create High Converting Titles! (So my Thanks to Pat, Clay and the amazing SPI Community)! 5. Make your offering Specific – make sure they know what they are being offered: number based, ease of use, actionable result! 8. Can you make your title intriguing? How can you “Hook” your reader into wanting to click on your Subscribe Button? 11. Always split test your title, your description, your button, your colours – but not all at the same time. This is very easy to do with Leadpages Landing pages as it is built right in – You can find Leadpages here. 13. Vary your lead button Text: “Yes! Send Me My Free Guide Instantly” – but “Sign Up To Our Newsletter” is a bit old hat now! 16. Position your offer at the top and bottom, and for a long post, consider putting a third opt-in in the middle. The readers who get to the bottom of your post are the ones who are most likely to convert however. 20. If you have an eBook as your lead magnet, offer a chapter and not the whole book, which perhaps your reader can buy from you if they really like it. 23. Becareful how you use the word “Hack” – it means different things to different folks and some of these meanings are not positive. 24. Tone down the use of ALL CAPS in titles on emails as they sometimes trigger spam filters! 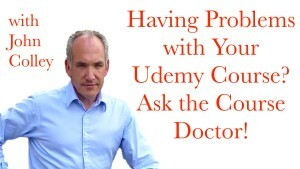 How Can I Help You with Your Udemy Business? Are you ready to have a chat about how I can help you? Lets set up a 30 minute no obligation call to discuss where you are and what you are doing. This will help me to understand what you need and how I can help you. Simply click on this link – https://jbdcolley.com/survey – to take my short and simple 9 question survey! There is no obligation at this point. I will review your registration and then get back to you within a few days. We can arrange a short call if you have any questions and then move forward. 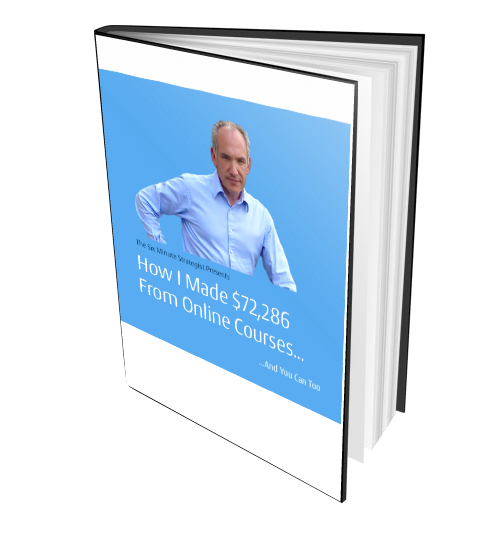 How I Made $72,286 With Online Courses – Click on the image to get your free copy now! Discover my best Checklists and Cheatsheets - Click on the eBook to get free access now!